Why do people not go to the church in the first place? 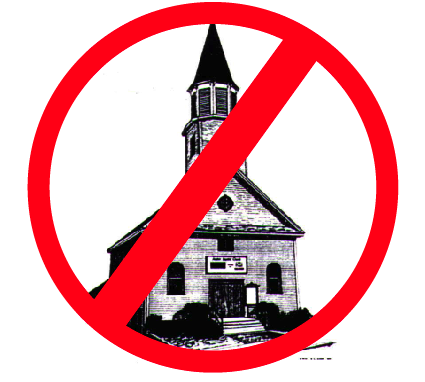 Today I want to consider those who might never have attended church or have only done so infrequently (e.g. baptisms, weddings, funerals) and if they had attended would have only have done so under duress or out of necessity. Understandably, those whose religion is not Christian, or whose beliefs don’t coincide with what the church purports to follow, may not be interested. Extrapolating from the Parable of the Sower, some more spiritual types may say the Devil having taken away the seed that was scattered on the wayside, then prevents people pursuing the matter further. If the Holy Spirit who should drive church activity convicts the world of sin, righteousness and judgment, it should not come as a surprise when people not wanting to be thus convicted don’t go to church. But there is another reason and how significant is this I can’t say for sure, although I have an inkling. Going back to my late teens, it became evident to me that there were those who declared themselves as non church goers because those who did go to church were hypocrites or they found more “fellowship” in the local pub. How true this is I cannot say, partly because I don’t know, although in mitigation I find the efforts of the voluntary and community sector (VCS) to address social justice matters is disproportionately provided a good deal more by the churches and church goers. compared with the “not churches” and non church goers. In my wanderings and as I near the end of my sojourn on earth, I have become mindful there are a good number of Christian folk who recognise this dilemma and want to do something about it, even though not always successfully implementing strategies to do/be what needs to be done. I agree with one minister of one of the churches I gave up on in the past who said all we need is love and, because I saw a lack of it and a void in authentic Christian living, I decided to cut my losses and move on. I also noted that many are pre-occupied with making their churches welcoming to outsiders and “types” that have been put off church in the past, arguing with some justification that the fault lay as much, if not more, with the church. This is of course a noble undertaking except, sadly as too often happens, the baby (the Gospel message) is thrown out with the bath water (unhelpful traditions), leaving only the soap suds. 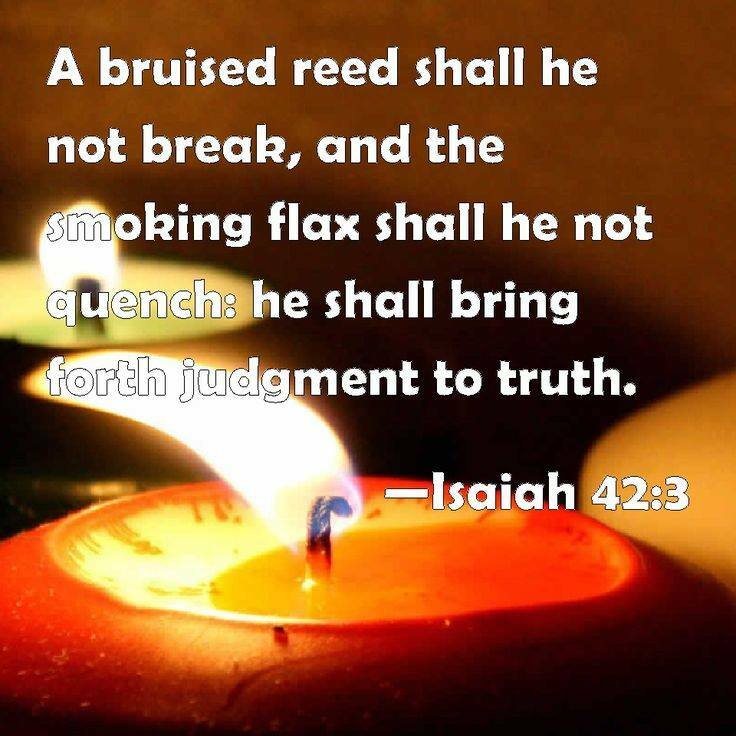 When working out what is needed there is no better example than that of Jesus, the one who doesn’t break a bruised reed or put out a smoking flax. I think of him and the woman at the well and the one caught in adultery or Zaccheus the despised tax collector or Legion the maniac everyone tried to avoid, or blind Bartimaeus, and there were the sinners and publicans he ate with, much to the disgust of the religious folk, and numerous other examples where he engaged with people from all sections of society in a positively wholesome way. My point is, we need to be like Jesus and show genuine love, often in meaningful ways yet will never be acknowledged by society in dishing out rewards and accolades, but seen by Him who matters. I can’t help thinking that if this were the case in our churches there will be a revolution and we will be dealing with what sadly is a major stumbling block in deterring many people from attending church: a lack of authenticity and sense of the presence of the Lord, and it should start now with me and you (if you are a real Christian). Come what may, with or without us, Jesus will build His Church.